People often opt for fixed deposits (FDs) when it comes to saving money, considering them to be relatively safe and risk-free financial instruments. However, with other options available, like mutual funds, they face a dilemma as to where should they invest? Whether to go for the risky mutual funds? Or should they invest in a secure fixed deposit? Interest rates on fixed deposits are declining. On the other hand, mutual funds offer higher returns as compared to fixed deposits, but the return on investment is not assured. 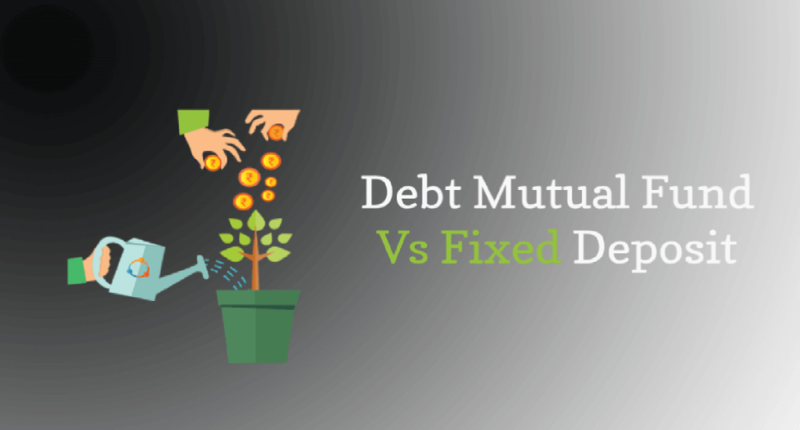 So, let’s understand the real differences between Fixed Deposits and Debt Mutual Funds (which is a type of Mutual Fund). Debt funds are mutual funds that mainly invest in a variety of debt or fixed income securities such as Government Securities, Treasury Bills, Corporate Bonds and other debt securities of different time horizons – short-term, mid-term and long-term bonds. Debt funds are preferred by investors who are willing to invest in a less volatile market. All Mutual Funds (including Debt Mutual Funds) are registered with SEBI (Securities Exchange Board of India), the designated regulatory body for the finance and investment markets in India. What is a Fixed Deposit or FD? Fixed deposit or FD refers to a traditional financial instrument offered by banks, post offices and NBFCs. Investors can deposit a considerable amount as one-time payment for a higher interest rate than regular saving accounts. 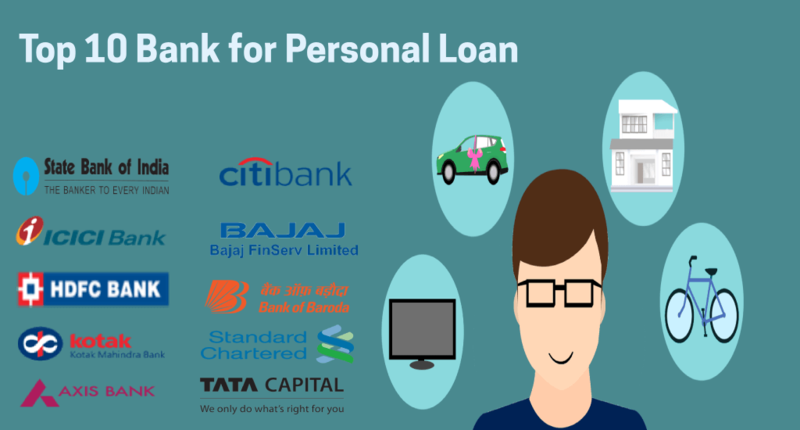 Fixed deposits provide a fixed rate of interest for a pre-specified tenure. People get back their investment amount at the end of tenure. However, if you break the FD during the tenure, you need to pay some charges to the bank. While mutual funds and fixed deposits have many things in common, they contradict each other in terms of safety, liquidity, returns etc. Debt Mutual Funds: The investment in debt mutual funds is based on investment portfolio as there is no credit rating. Although Mutual Funds are subject to market volatility and have a level of risks, they are managed by efficient fund managers who are committed to protecting the investment and growing it through diligent analysis. Fixed Deposits & Corporate Fixed Deposits: Public at large can invest in 2 types of fixed deposits. The first is with banks which are generally the safest form of investment. The second one is where you invest your money with companies in the form of fixed deposits. These are of varying risks depending upon the company profile (size of the company, how sound it is financially, industry it is operating in, promoters holding in the company etc.). 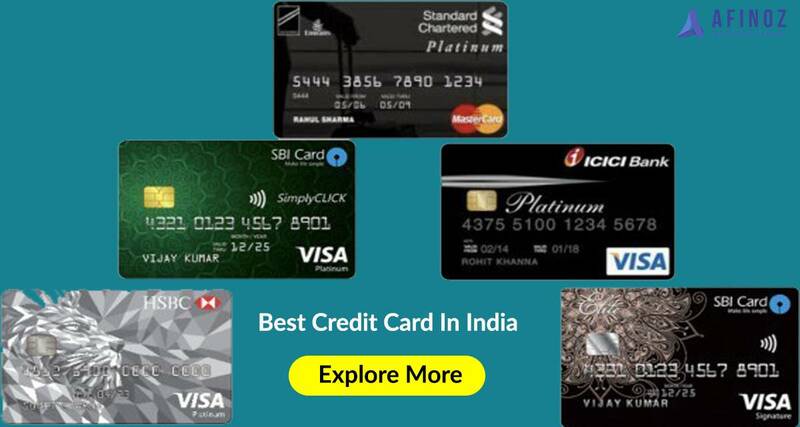 Credit rating agencies like CRISIL and CARE rate these companies on the basis their risk profiles. The better the credit rating of the company the lower interest rate it offers on its fixed deposits and similarly companies with lower ratings offer higher interest rates for raising fixed deposits from the public. Therefore, if you are risk-averse, you must opt for investing your money in FD. Mutual Funds: When it comes to the rate of interest, it is not fixed or pre-communicated to the investors. Therefore, the investors must consider the performance of previous mutual funds. Fluctuations and market volatility influence the rate of interest. Hence, during positive market conditions, mutual funds have potential to reap high returns. Fixed Deposits: Fixed deposits follow a model of fixed interest rates, which are apprised to the investors before they invest. Presently, the rates of interest in the market are between 8% - 9%. Moreover, these rates are not affected by market volatility and fluctuation. Debt Mutual Funds: Investors can withdraw any amount from the debt mutual fund account at any time; the mutual fund continues to function on the remaining amount. There is no loss of interest rate. However, a penalty is charged in the form of exit load ranging from 0.25% to 1%. The exit load is only applicable if funds are withdrawn before 12 months from the date of investing. Fixed Deposits: Fixed deposits don’t allow withdrawals prior to maturity. FD holders will have to break the FD if they need to withdraw the money before maturity. And, in the case of premature withdrawal, the FD holders may have to pay the penalty and miss out on expected returns. 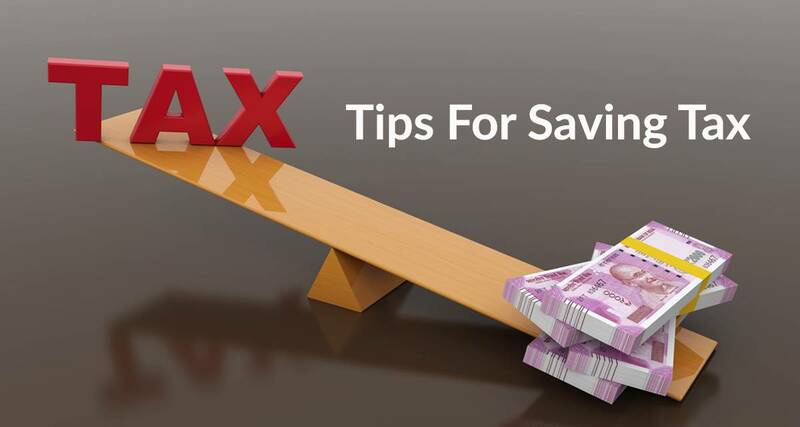 Tax is an important factor while choosing between mutual funds and fixed deposits. Mutual Funds: In the case of mutual fund, the tax status depends on its category – debt or equity. Short term mutual funds come with same tax as FD. Mid-term (between 1 to 3 years) mutual funds attract lower tax than FDs. whereas, long-term (third year onwards) debt mutual funds are not taxable. Fixed Deposits: Tax levied on FDs depends on current tax slabs, regardless of the tenure of fixed deposits. Fixed deposits attract high rate of tax upto 30%, depending on your tax rate. Interest is taxed as per your current tax slab. *Exit load varies from fund to fund. **The nature of tax will depend on individuals’ tax slab and nature of investment other than tenure. Thus, fixed deposits are safer investment options for risk-averse investors. But, debt mutual funds have the potential to offer higher inflation-adjusted returns and benefits.